OX MEATS offers on-farm harvesting of cattle, swine, and sheep in the Magic Valley. Specializing in home raised beef jerky. 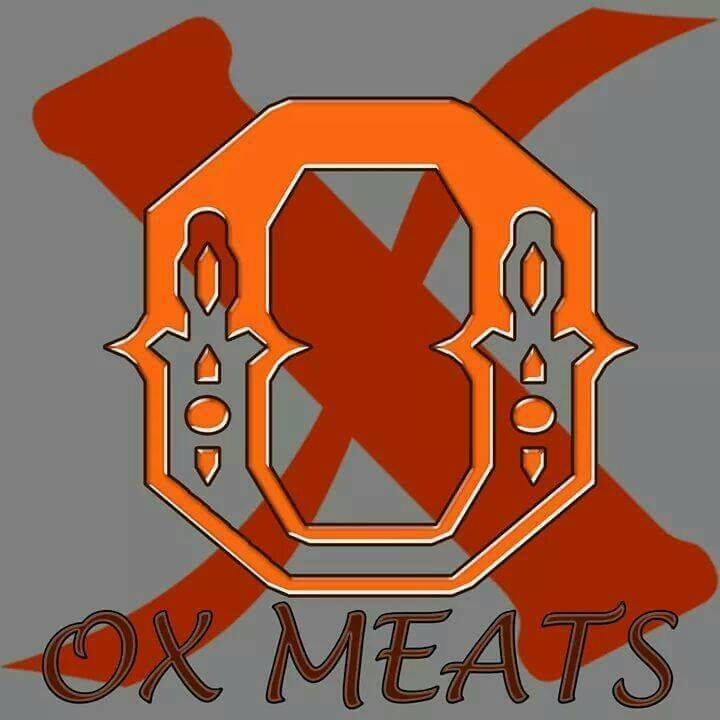 We are happy to add Ox Meats to the Farmers Market list of sponsors. Not only is their beef jerky delicious, but Jason Anderson and his team are wonderful to work with. To find out more about Ox Meats please visit their Facebook page HERE!